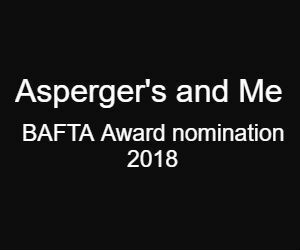 We are delighted to announce that Chris Packham: Apsergers and Me, produced by RAW TV has been nominated for two categories in the 2018 BAFTA awards. The British Academy of Film and Television Arts announced the nominations for its annual British Academy Television Craft Awards, honouring the very best behind-the-scenes talent working in television on 22nd March 2018. 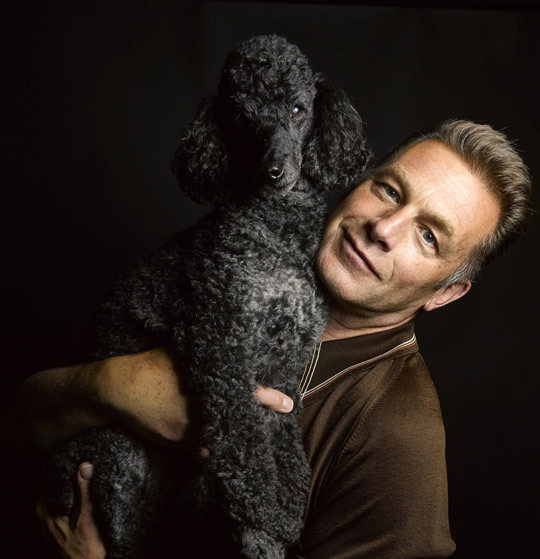 Chris Packham: Asperger’s and Me, produced by RAW TV, was nominated for Editing Factual 2018 (Will Grayburn), and Director Factual 2018 (Charlie Russell). This year’s ceremony will be held at The Brewery, London on Sunday 22 April and will be hosted by Stephen Mangan.